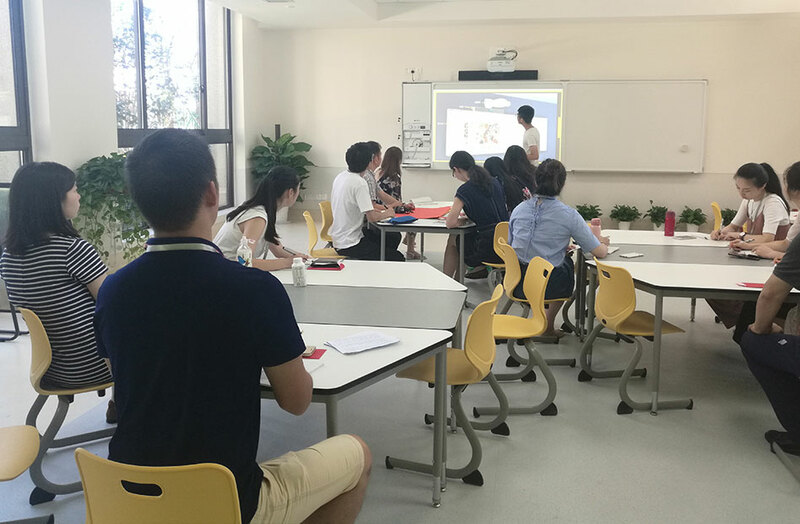 Hangzhou Maijie Education Technology Co., Ltd.
Hangzhou Meijie held the Spring Festival Youth League Fair in 2019 to welcome the brilliance with joy and laughter. Hangzhou Majie organizes a 5-day Sabah tour to let the passion of youth fly under the blue sea and sky! 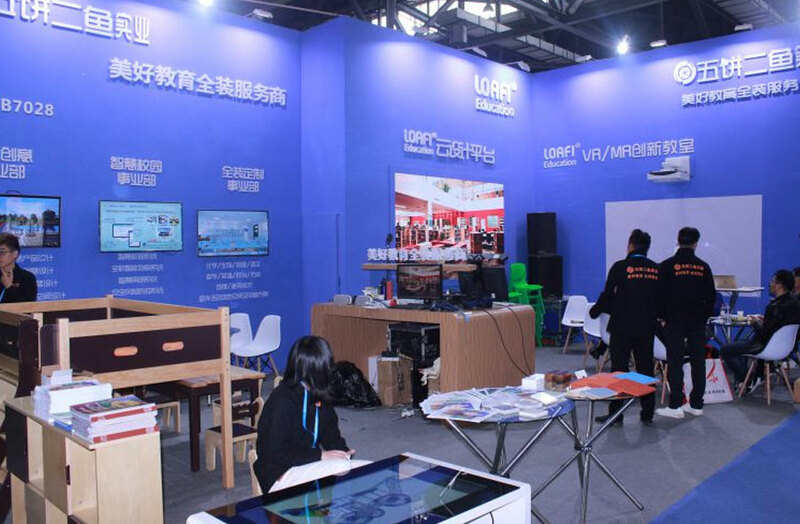 The 75th China Educational Equipment Exhibition was held in Nanchang with many bright spots. Major Education: Protect children's eyesight, starting with laser projection whiteboard teaching! Make multimedia classrooms more simple and smart! 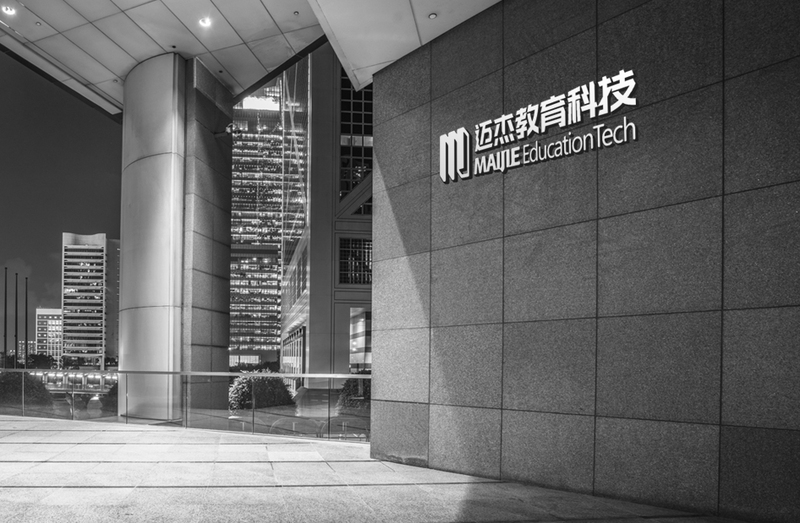 Copyright © 2019 Hangzhou Maijie Education Technology Co., Ltd.